Challenge: J&JOY is a chain of fashion outlets originating in Belgium renowned for its colourful clothing range. J&JOY wanted to attract and wow shoppers, creating a sense of wonder and excitement with bright, colourful and eye catching imagery in the window display of its flagship store in Liège, Belgium. Solution: With limited space, it needed to incorporate the projector to tie in seamlessly with the merchandising without imposing on the window display. 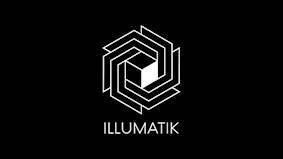 Instead of using LCD rectangular displays, Illumatik proposed an unconventional mapping solution. 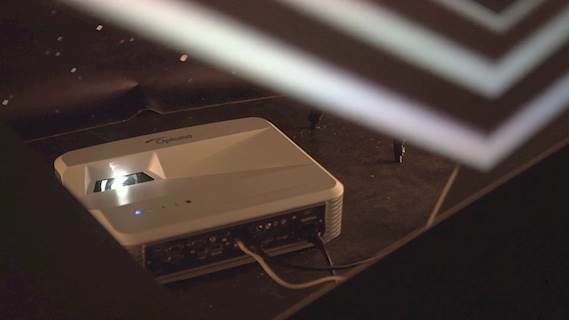 Using Optoma's 4,000 lumen ultra short throw W320UST projector in conjunction with rear projection vinyl, dynamic shapes could be used to project captivating imagery onto the store window. Results: J&JOY's flagship retail store saw its shop window display transformed. A bright 2D/3D animation was achieved, grabbing the attention of passersby, enticing them to watch the sequence of imagery unfold.